You know how every once in a while the Internet is a good place? 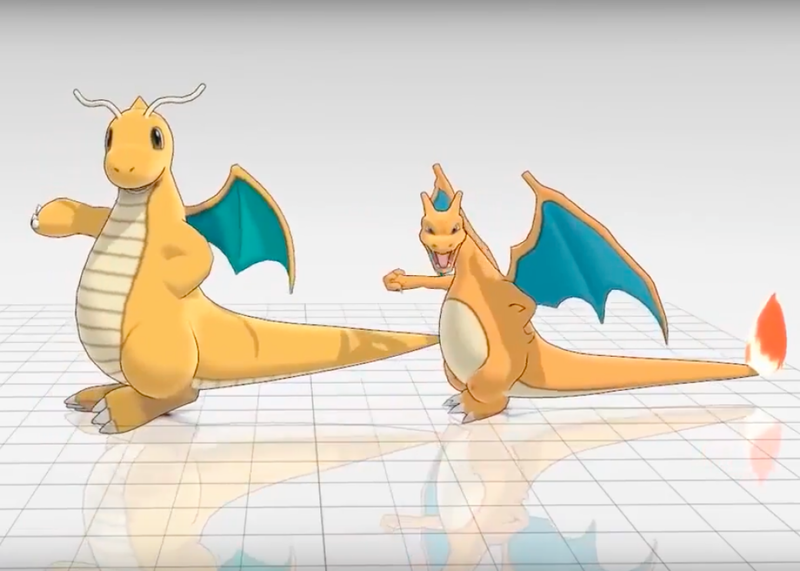 Recently, for seemingly no reason, someone took the in-game character models for Dragonite and Charizard from Pokemon Go and put the two fan favorites into a synchronized dance routine. Why you ask? Who cares? It’s downright hysterical. Well done, Internet. I’m going to go try and sync stuff with this for the rest of the night now.